A golf swing’s varying motions can create a lot of stress on a golfer’s back. The hunched position when aiming at the ball, the follow through swing – these and other small details of a golf swing add up to pain in various parts of a golfer’s back. Arthritis, sprains and disc problems are the common results taken from the stress. 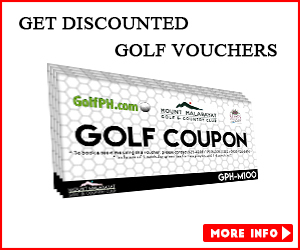 Reduction of pain or stress on a golfer’s back will lead to a longer lasting game. A golfer may want to constantly rotate his or her shoulders and hips to the same amount of swings he or she has taken. The constant motion done on these parts will allow back pain to subside. Also, having a conscious effort on having a straight and correct posture while doing a follow through swing will prevent the spine from being in awkward angles, lessening the risk of disc injuries. The elbow is also prone to injury. Inflammation, due to constant golf swinging, is common in the inner portion of a golfer’s arm right near the elbow. 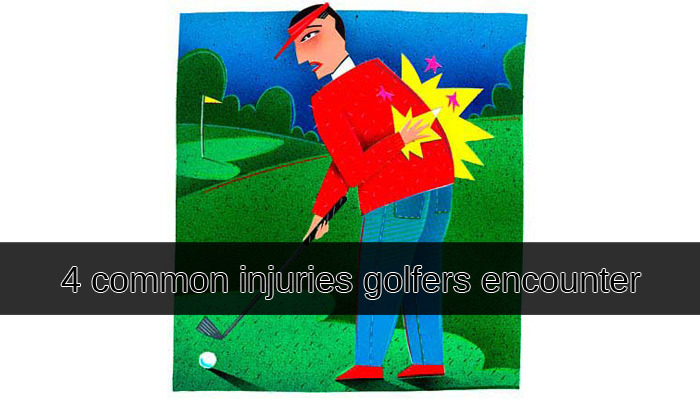 The pain caused in this area (golfer’s elbow), can be treated mainly by ice compression. Gripping a golf club the wrong way, or even by the constant motions involved in swinging, picking up clubs and bags, may lead to Carpal Tunnel Syndrome. This is mainly stress that occurs in a person’s hands, leading to numb, tingling fingers. The worst state of this syndrome may even end up in fingers and hand incapacitation. Having a conscious effort on regularly replacing golf club grips can help prevent this irritating syndrome. Also, by simply reducing one’s grip on a golf club, less stress is induced on the golfer’s fingers and the hands. Since golf involves long walks across the varied terrain of an outdoor course, stress on a golfer’s feet comes at no surprise. Plantar Fasciits heel pain is a common condition golfers encounter. This condition causes pain on the bottom of a golfer’s foot and heel. Subtle and irritating, a golfer would not be able to notice it not until the day after a game. Having the right golf shoes can help prevent this condition from happening. Rest, light pressure or massages on the foot and heel, and even anti-inflammatories can help treat Plantar Fasciits heel pain. In addition, simple stretches and warm-ups right before a round of golf can not only help golfers prevent these common injuries from happening, but allow an enjoyable game as well. 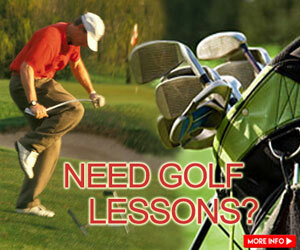 Keep these tips on mind to assure yourself of a great golf game. 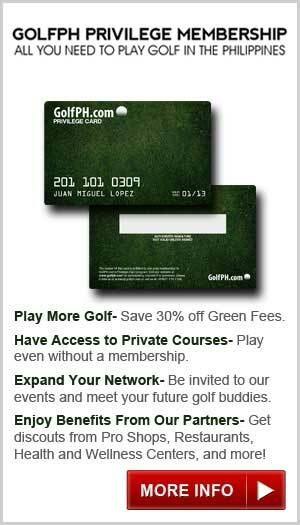 Stay safe and have fun out at the putting green.